How Oracle Hyperion Essbase will help to grow business? Oracle Hyperion is a Corporate Performance Planning and Business Intelligence suite. It has a set of products in its portfolio providing tools for various aspects of a business operating. It includes components for financial management, database management, financial planning, budgeting and forecasting, and financial analysis and cash management. Hyperion Solutions Corporation was a company that created software tools and applications for Enterprise Performance Management. The company was acquired by Oracle in 2007. Hyperion’s popular business performance management and business intelligence products are now marketed by Oracle. 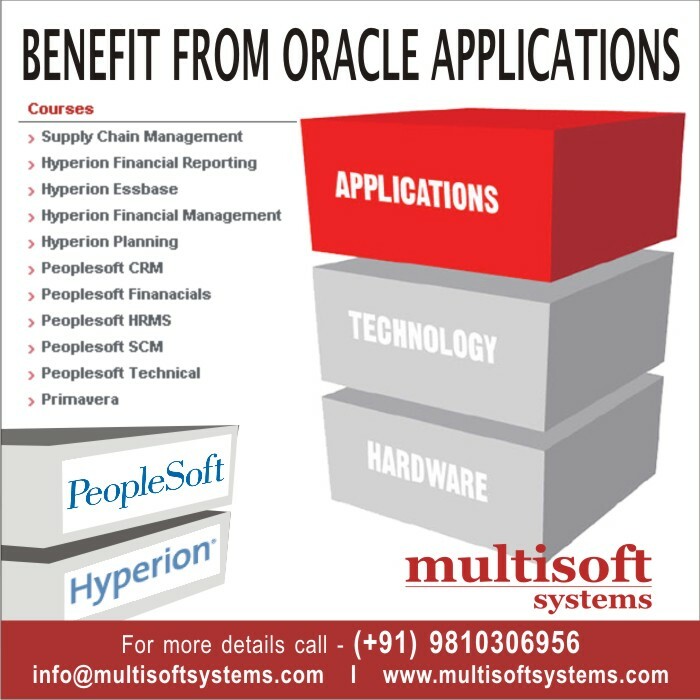 The Oracle Hyperion suite consists of a large number of software components. But, its three main components are Essbase, Hyperion Planning, and Hyperion Financial Management component. Oracle Essbase is an object oriented database that allows the users to access multidimensional views of data. This allows users to quickly analyse the data and gather vital information for decision making. Essbase is a powerful online analytical processing server. It offers a rich and powerful set of tools for building business intelligence and enterprise performance management solutions. As it is the leading OLAP tool in the industry, getting trained in using this tool might open up new opportunities. 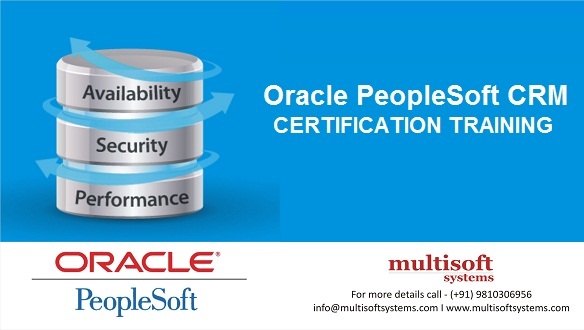 Oracle offers many levels and types of Oracle Hyperion Essbase Certifications. A formal certification can add value to a person’s resume. An Oracle certification on a leading product such as Essbase can set the candidate apart, qualifying them for specialized jobs that require specific skill sets. Before appearing for the certification, the student needs to get a clear understanding of all the Essbase basic concepts. So, the first step of qualification would be to pass the Oracle Essbase 11 Essentials Exam. After passing this exam, the student or professional can choose the aspect of Essbase they want to specialize in and take the developer or administrator exams. Organizations that are implementing Oracle Hyperion solutions can choose to send their IT personnel involved in working with Hyperion to specialized training programs. 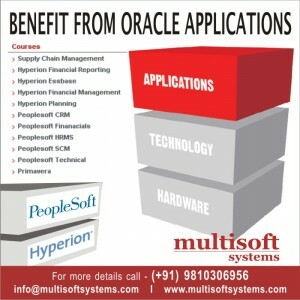 Many institutes offer corporate training in Oracle Hyperion. As the Hyperion suite has numerous components, ideally professionals can choose to specialize on specific tools. Essbase is the fundamental database management and analytical tool essential to any implementation of Oracle Hyperion based solutions. To find an institute offering Oracle Hyperion training in Noida, a simple web search will suffice. It will provide a list of good institutes that offer training for certification exams.